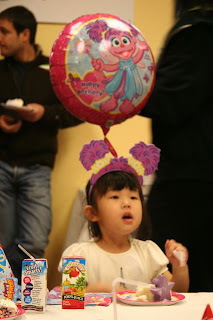 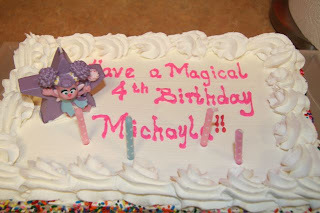 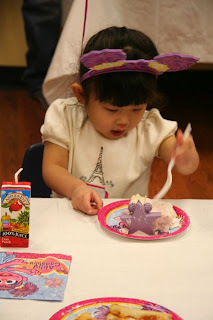 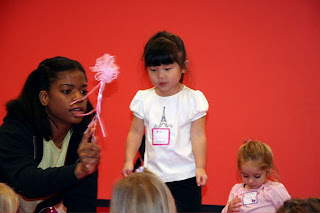 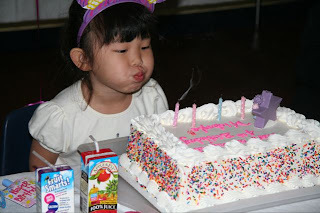 We got back from our Disney cruise in the beginning of January and immediately launched into Michayla's whirlwind Birthday Tour 2009. 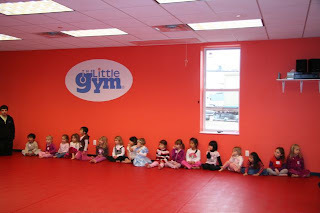 The tour opened at The Little Gym in Bay Ridge. 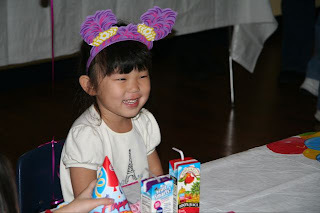 The theme was Abby Cadabby. 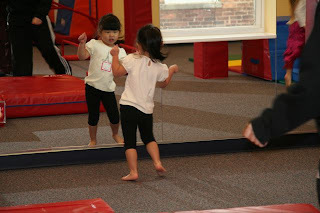 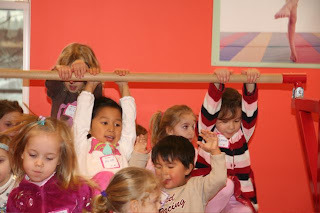 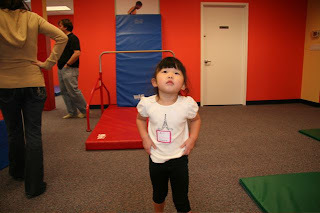 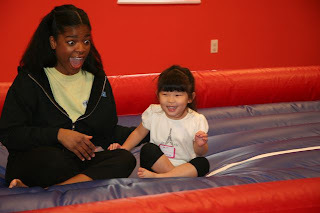 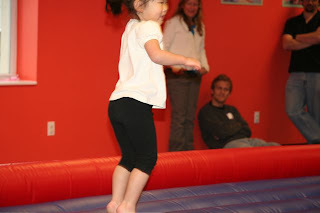 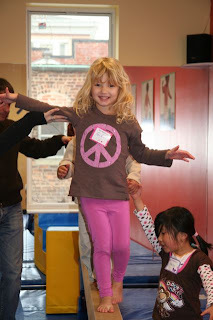 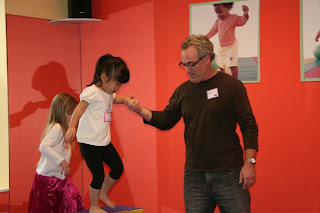 Michayla takes gymnastics at The Little Gym and loves it. 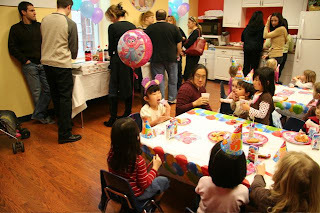 Everyone there is fantastic. 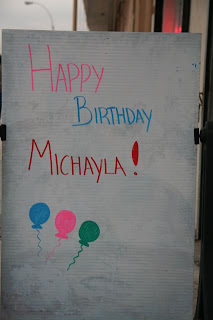 Michayla and her girlfriends (no boys allowed unless they were brothers of girlfriends) had a great day playing at the gym and then chowing down on some pizza and cake.